If you’re in the market for Napoleon’s hat or one of his bottles of wine, this is the Christie’s auction for you. 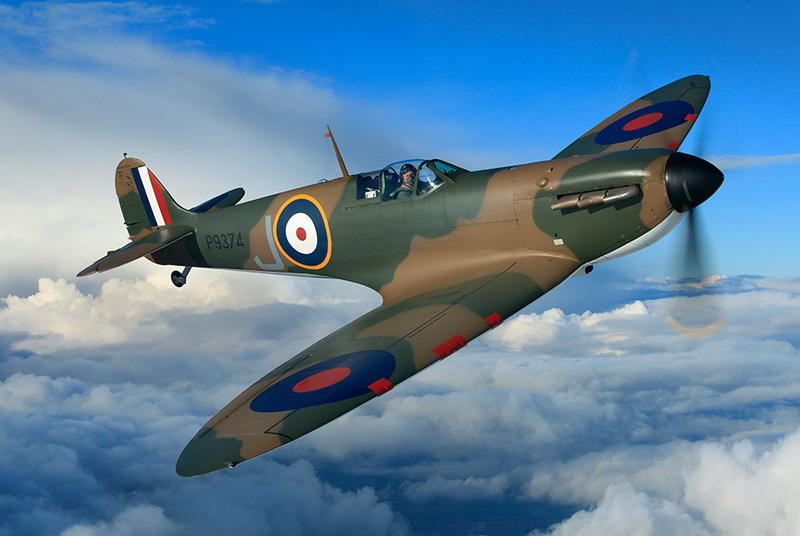 A restored Vickers Supermarine Spitfire Mk.1A – Sale Estimate: £1,500,000-2,500,000. Photo © 2011 John Dibbs.